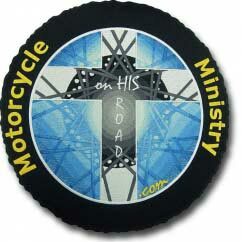 We can design a beautiful patch from your motorcycle club’s logo at no extra cost. 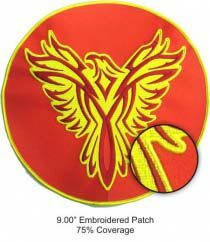 Just give us a call, our expert patch designers are waiting to help you. 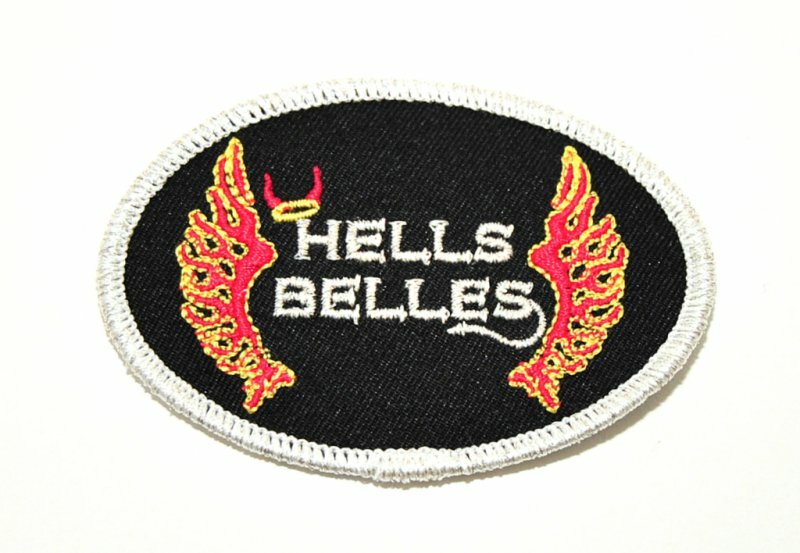 What Type Of Patches Are Best For Your Biker Club? 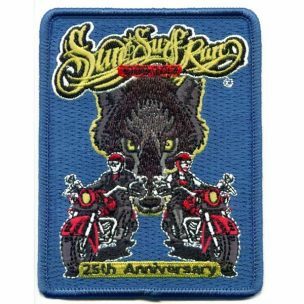 While motorcycle clubs have used Embroidered Patches in their uniforms, they have been slowly replaced by PVC Patches. Dimension: 2D & 3D Layers. No jump threads, no unraveling. Use a standard shape or have the patch made to the shape of your design. 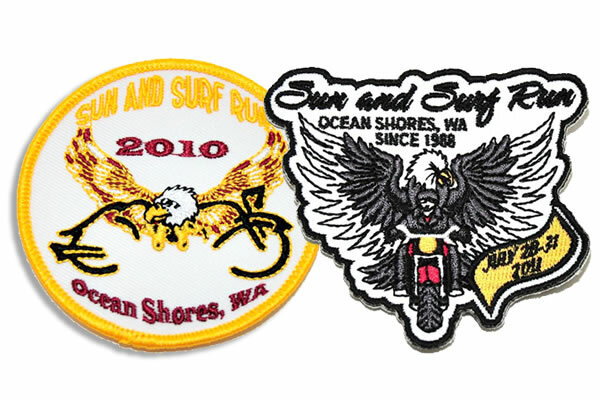 Embroidered patches can have merrow border or laser cut. Send us your product, or give us the CMYK or RGB colors and we will match your colors for free. Polyester threads can match almost any color. Choose from plain back, Velcro© hook or Self-adhesive(3m©). 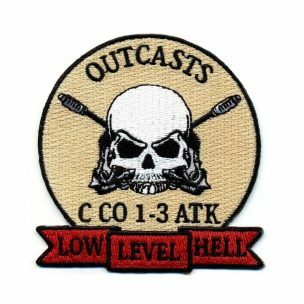 Only embroidered patches can have iron-on backing. PVC patches can be anywhere from 1.5mm up to 4.0mm. (Standard is 2.5mm). 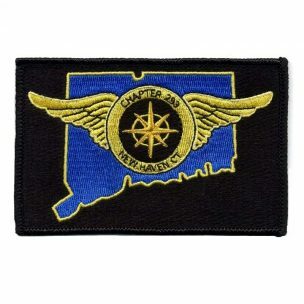 Give your PVC patch a unique personality with a 3D design. (or fake a 3D look with 2D layers). 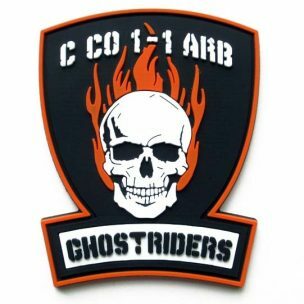 What Do Our Customers Say About Our Patches? They turned my order around in a timely fashion, pricing was reasonable, communication was excellent. The representitive that helped me out was very courtesous and helped to eliminate any and all problems that we had occur. It seemed to be all about customer happiness and it was well done. 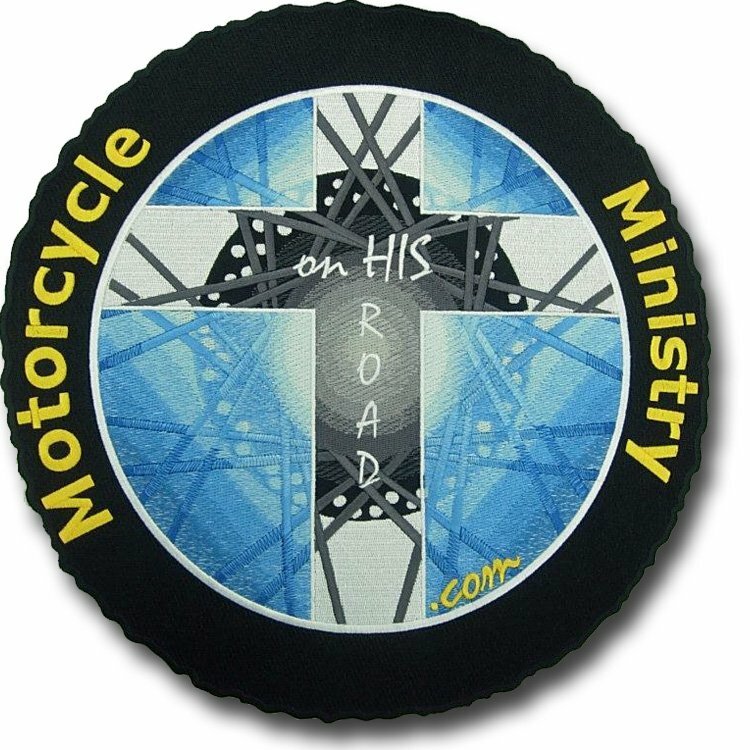 The patches we ordered are very high quality, the colors are brilliant and their representative we worked with, Teresa, couldn’t have been more helpful. We already have our club members asking for contact info to use Linx for their own businesses.